You might remember that I went on a search for a cheaper and natural "dupe" of Bobbi Brown's Corrector last year, and tried out NYX's Dark Circle Concealer. 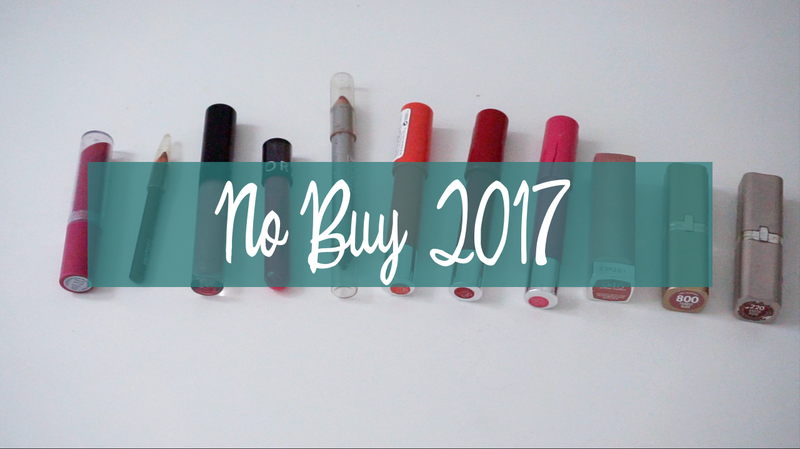 Turns out its performance wasn't up to snuff, so I went back to the drawing board and tried out another alleged dupe, Pixi's Correction Concentrate. 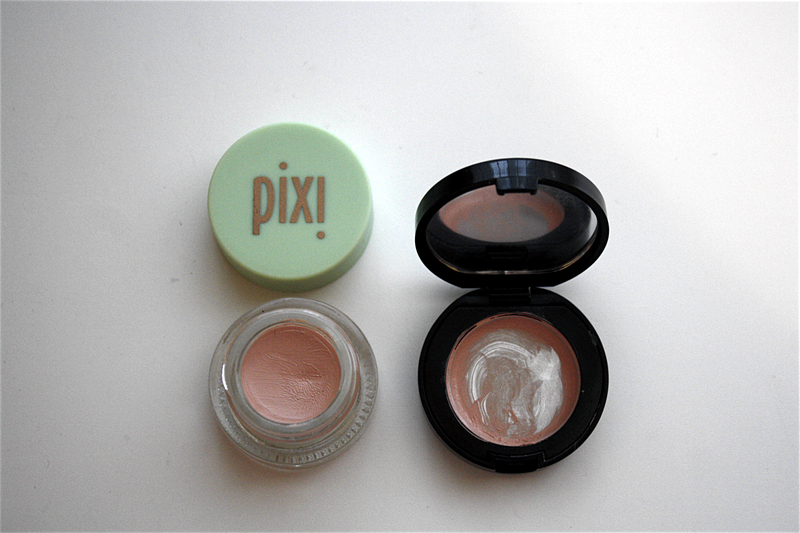 The Pixi Correction Concentrate, unfortunately, only comes in two shades: Brightening Peach and Adaptable Beige. It retails for $12 at Target and on PixiBeauty.com, compared to the Bobbi Brown Corrector's $25 price tag. Bonus: Pixi is currently running a 20% off Friends and Family sale through the 15th of May!